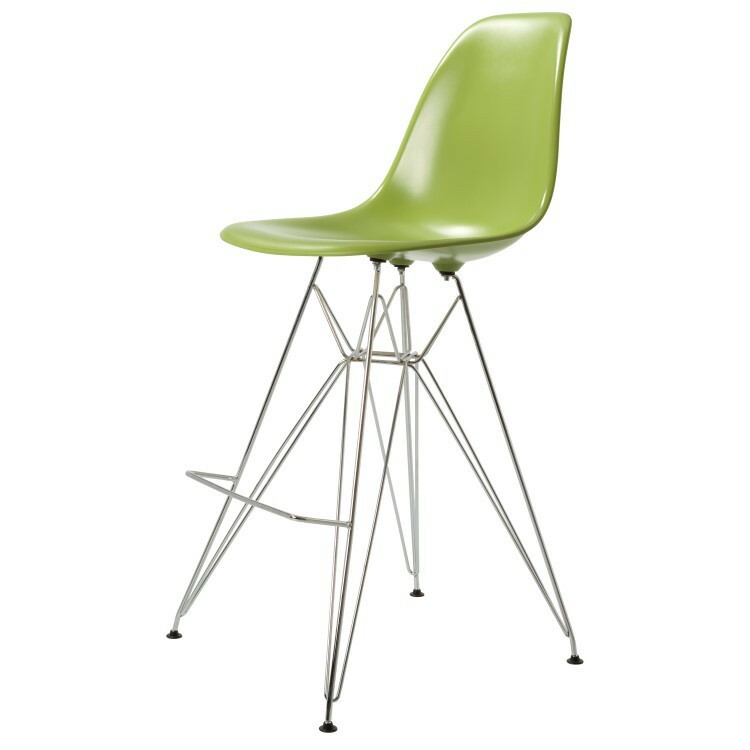 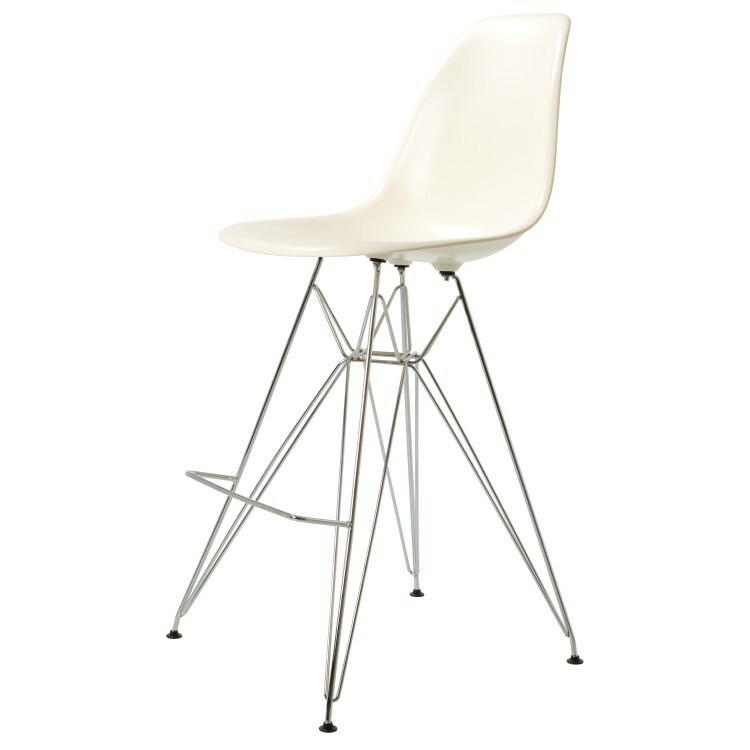 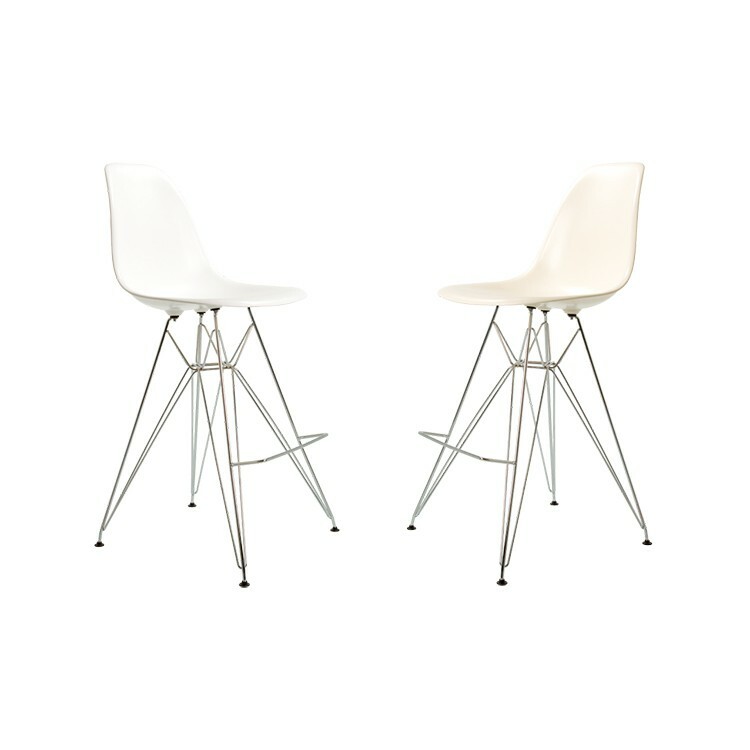 Reproduction of the design of Charles Eames DDSR stool EAMES DSR Metal base. 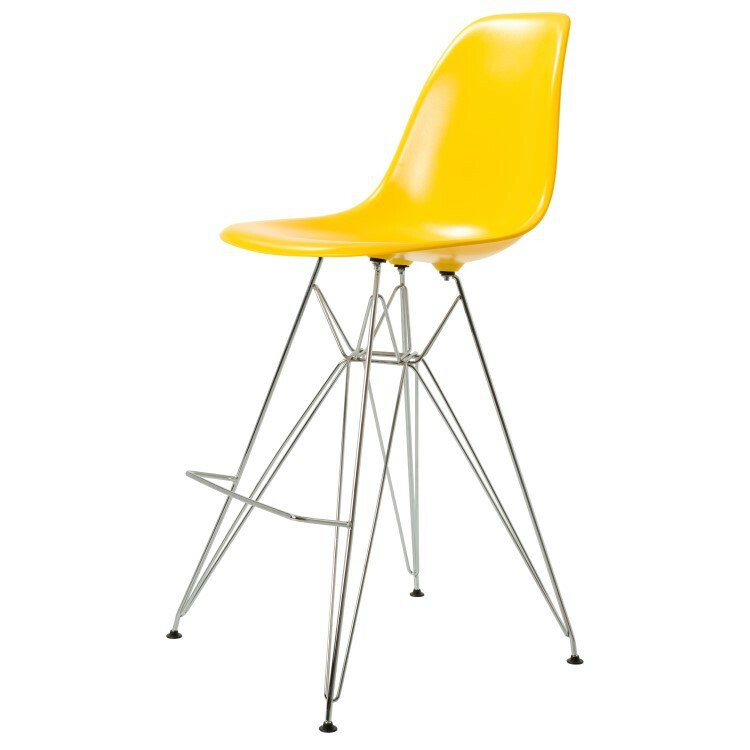 Plastic top, stool. The genuine design from has become famous under the name DDSR stool.